Another great freebie for today! It is a fancy and compact music player. Free PSD designed by Seven. Posted on July 2, 2013 in Free PSD, Players and tagged audio, player. This post has been viewed 2025 times. Here is an iOS style music app user interface created with Photoshop. 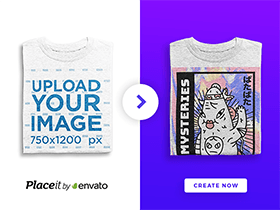 Free PSD designed and released by Mạnh Nguyễn Tiến. 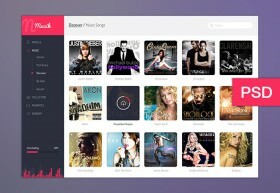 Here is a music dashboard UI created with Adobe Photoshop. Free PSD designed and released by Jekin Gala. 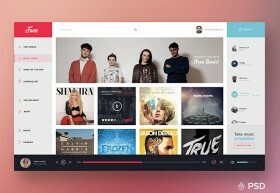 Muzik UI is a music player user interface created with vector shapes. Free PSD designed and released by Dimple Bhavsar. Here is a Comedy Central page concept created with Adobe Photoshop. Free PSD released by Simeon K..